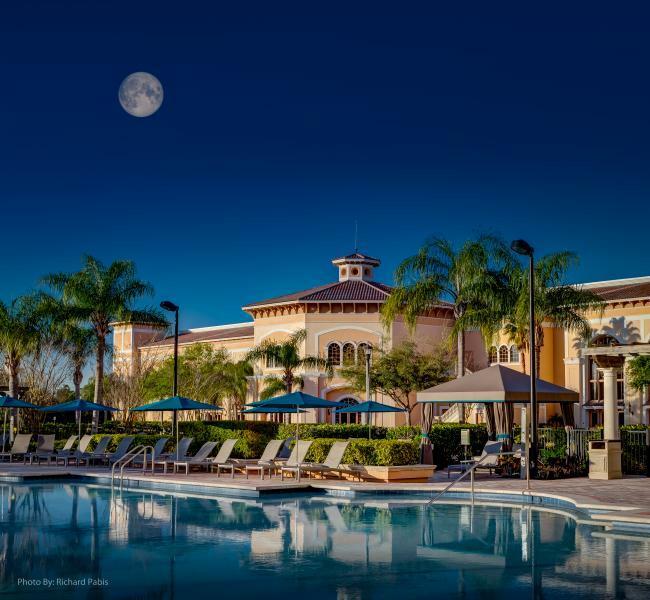 Young and young-at-heart find gaming fun at Rosen Shingle Creek's lively video arcade. 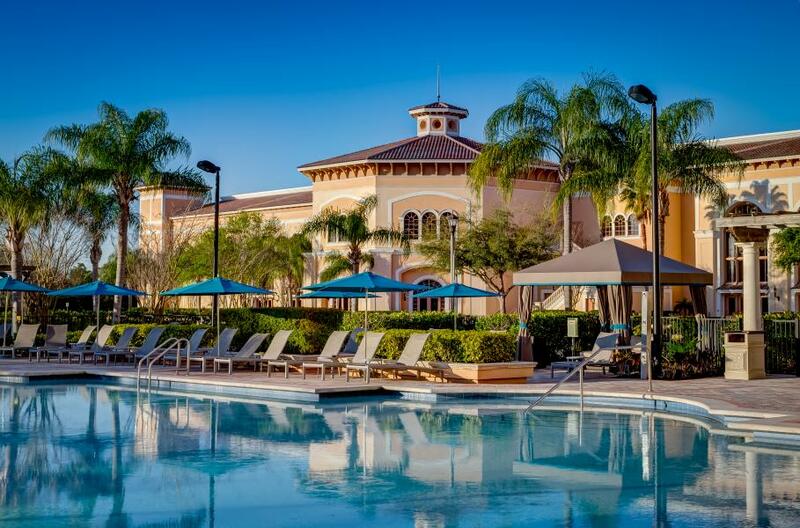 One of Rosen Shingle Creek's four outdoor swimming pools, the "quiet pool" features private cabanas. 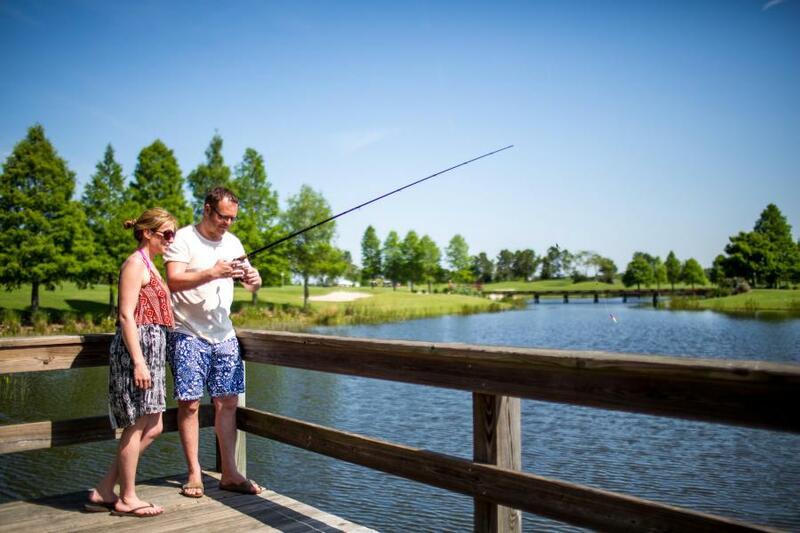 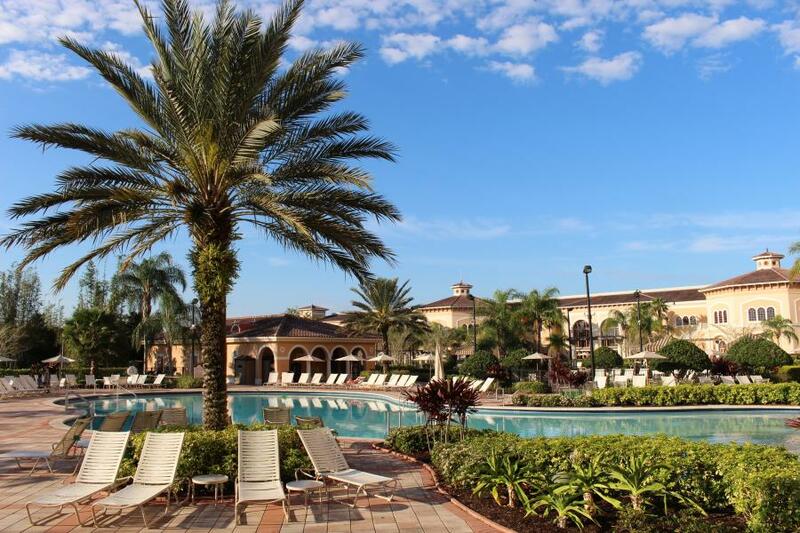 A quiet oasis in the heart of Orlando's famed shopping, dining and theme parks. 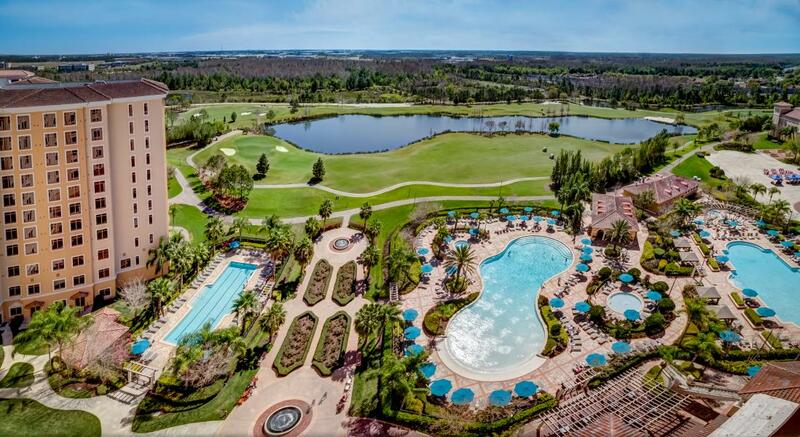 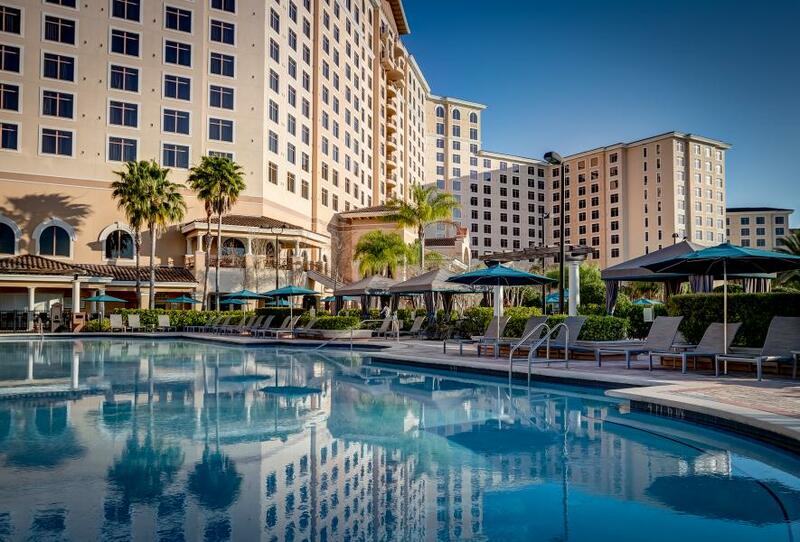 Sky-high view of Rosen Shingle Creek's four outdoor swimming pools. 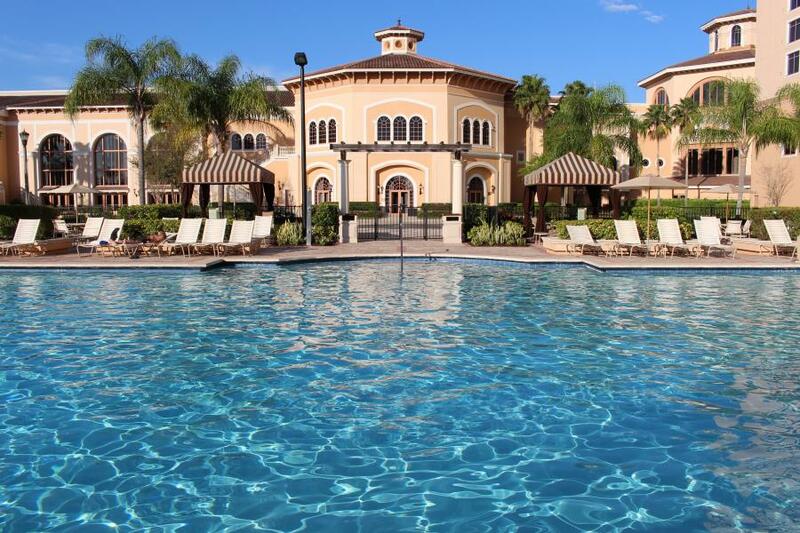 One of four outdoor swimming pools, ready for guests to enjoy the Orlando sunshine! 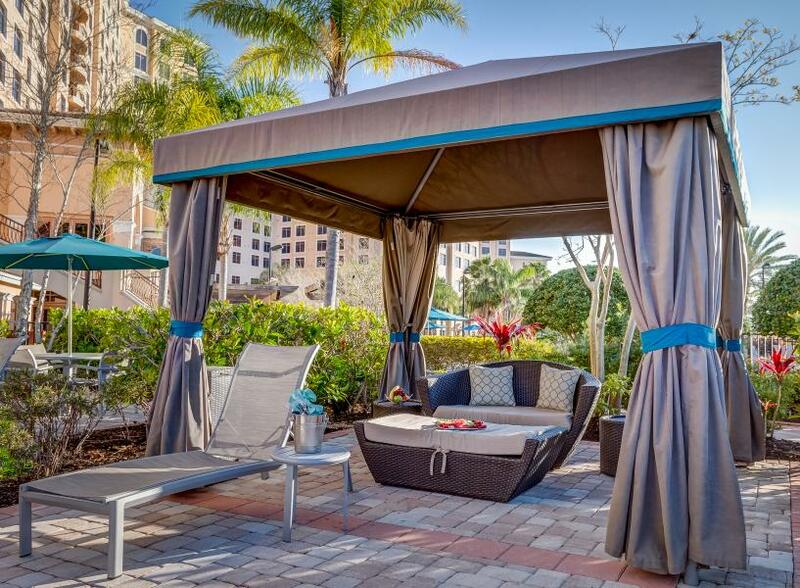 Tranquil cabana by the quiet pool, one of Rosen Shingle Creek's four outdoor swimming pools. 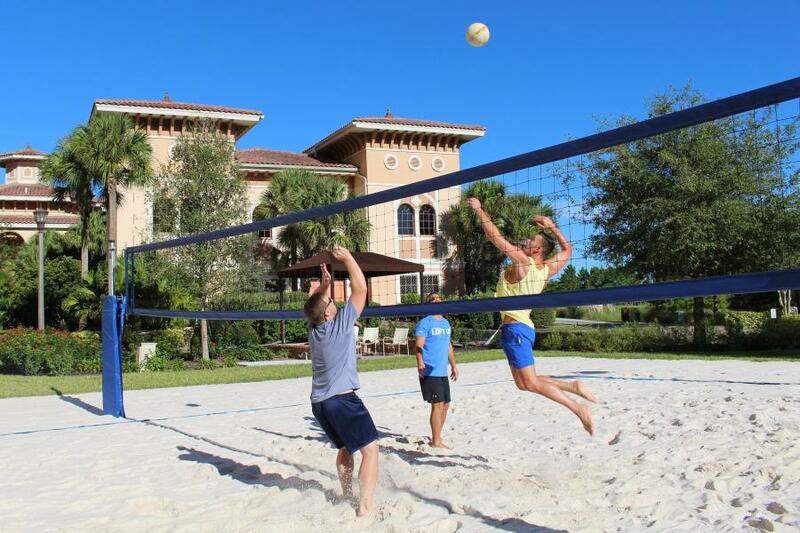 A regulation-size sand volleyball court offers one of numerous outdoor activities. 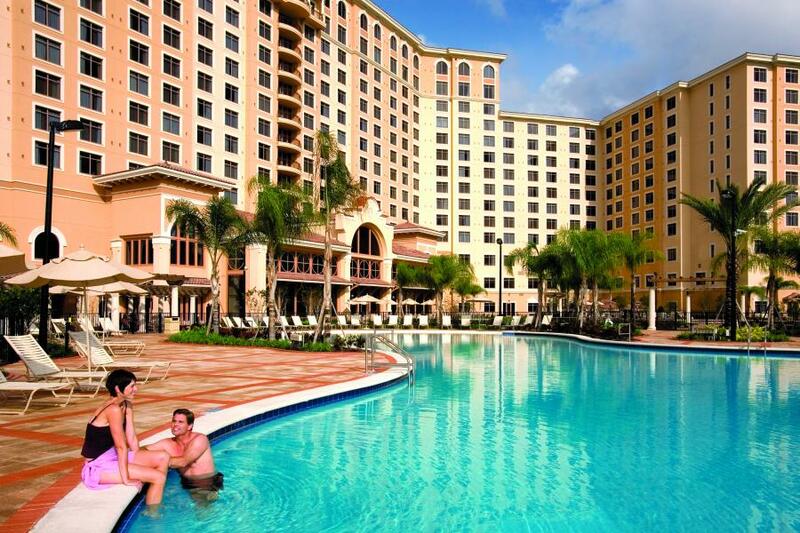 The zero entry pool, one of four outdoor swimming pools to enjoy the Orlando sunshine.